This is our class recommended reading list. 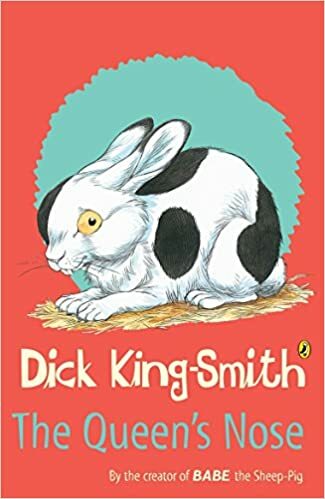 We will be posting any of the children's favourite books and any that we have enjoyed as a class. Oliver is from a family of explorers who have traveled the world. Oliver has never really enjoyed traveling, he wants to try staying in one place for a while. 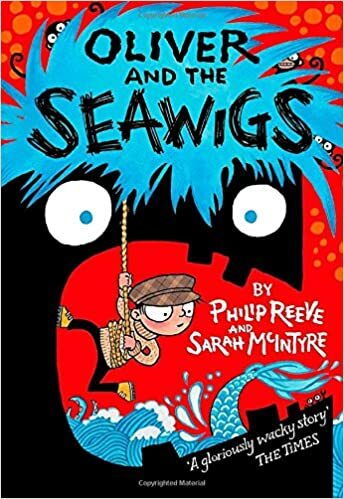 However, one day Oliver unexpectedly begins the biggest adventure of his life, to find his missing parents, with the help of new friends, a grumpy old albatross, a short-sighted mermaid, and a friendly island called Cliff. The adventure will not be easy as they will have to face the evil Stacey de Lacey and an army of greasy, green sea monkeys. Willy Wonka makes the most extraordinary, scrumdiddlyumptious chocolate in all the world. He sends out 5 Golden Tickets for anyone to find. The winners will be welcomed into Willy Wonka's top secret chocolate factory. For Charlie Bucket his life is about to change for good. 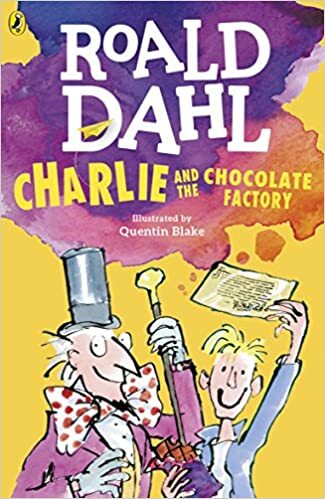 Get ready for Rainbow Drops, Whipple-Scrumptious Fudgemallow Delight, lickable wallpaper and even a river of melted chocolate! 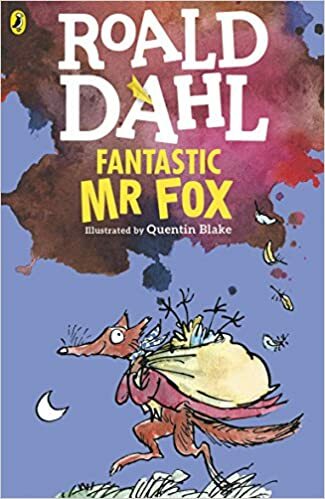 Mr Fox is a cunning chicken- catcher and three farmers, Boggis, Bunce and Bean, are determined to get rid of him, so they hatch a plan. However what these farmers don't realise is how clever Mr Fox is and how he has a fantastic plan all of his own. George's Grandma is kranky and he is really fed up with how mean she is to him. One morning George is put in charge of giving Grandma her medicine. 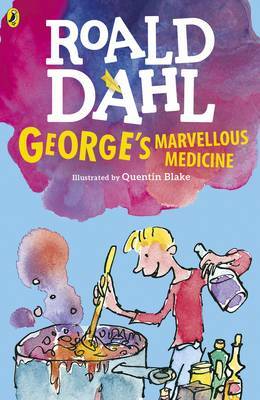 Suddenly he has an idea, he will make her some special, magic medicine, but what will happen if Grandma drinks it? 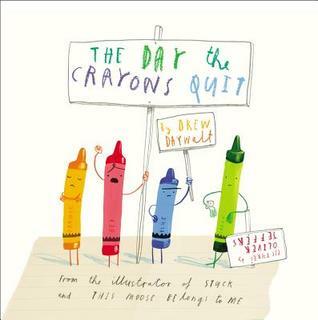 This story is all about a boy called Duncan who just wants to do some colouring but when he opens his box of crayons he finds letters that all say they have quit. What will he do? The Princess and the Pea is a familiar fairy tale all about a prince looking for a real princess to be his wife. However no one stopped to think about how the pea felt in this story. So here is the same story but told by the pea.